Today I'm here with our weekly section of "The Weekend Pointers". I'm amazed to find so many emails just after two posts of the section. I got different kinds of question from the readers of Chamber Of Beauty in which they have come up with all kinds of problems. I would love to solve all of them one by one but today I'm with the topic that is frequently asked by the readers. I don't believe that beauty is hidden in your skin-tone. But no doubt that a bright, glowing skin gives a wonderful charm to your personality. Doesn't matter, what color do you have, if you have a dull skin full of acne and spots, you can never flaunt your personality with confidence. Today I want to share some home remedies for fair and glowing skin that can really work for you without harming your skin at all. Don't get duped by the fake claims of whitening and fairness creams. Many brands claim to give you an instant whitening with their fairness cream. But actually it's not possible. Some creams and lotions can give you a glow by fading spots of your skin but never can change your skin's natural tone. Some creams and lotions can damage your skin and causes of skin diseases. If you want bright and glowing skin without any harm, here are some simple and useful tips that can actually work if you use them patiently. Don't get impatient, because the result may not be quick enough, but you can get satisfactory results by using them continuously! 1 - Avoid sun, this is the main cause which darkens your skin color. Save your skin from sun and heat. Use umbrella, sunglasses, scarf and a good sunscreen. Apply your sunscreen even at home. 2- Drink 8 to 12 glass of water. Besides water, drink fresh juice of fresh fruits and vegetables. 3- Don't forget to workout daily. When your skin sweats, the waste materials of your skin are excreted out and you get a shiny bright skin after that. 4- Wash your face and neck after every 2 hours. 5- Take two table spoons of yogurt and mix it with few drops of lemon and use it as a cleanser every night. 6- Raw coconut water is wonderful for getting glowing and fair skin. Take two tablespoons full of raw coconut water, apply it with a soft cotton ball on your face and neck. Leave it for 20 minutes. Then wash with fresh water with giving massage gently. 7- Take a ripe banana, mash it in a bowl. Mix some drops of honey and apply this paste on your face and neck. It's a fine face pack for getting glow and fairness. 8- Take one tablespoon of cumin and boil it in water. After cooling it, keep it in a jar. Apply this water 2 to 3 times in a day. This is an amazing home remedy for fairness. 9- Take ripped papaya and mash it in a bowl. Mix it with rose water and some drops of lemon juice. Apply this pack on your clean face and keep it for 15 to 20 minutes. 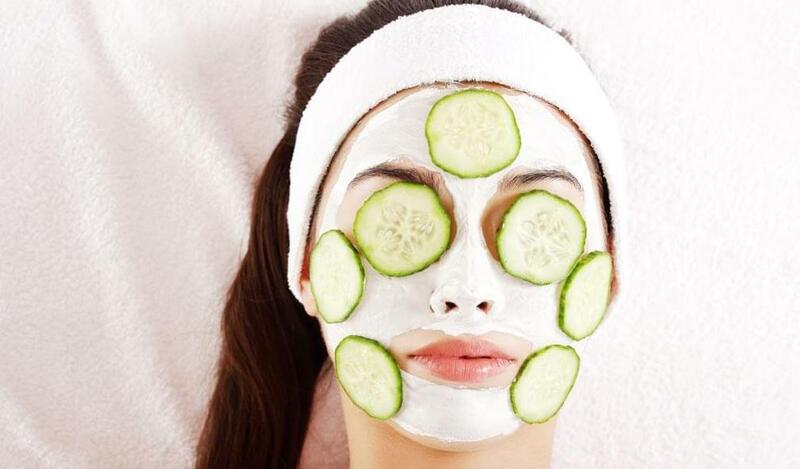 It's a fantastic face pack for glowing skin. 10- After using these remedies, don't go out in the direct sunlight. Don't use face washes or soap at least for 24 hours. These are some pretty simple and highly effective tips and home treatments for fairer and brighter skin. You can get a healthy glow which is very noticeable, just remember to be REGULAR! 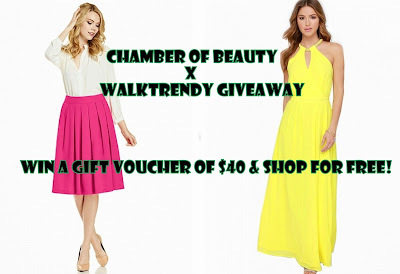 INTERNATIONAL GIVEAWAY Ends TODAY, HURRY!